Leinster, or in Irish Cúige Laighean, encompasses the Midlands and the South-East. The counties of Carlow, Dublin, Kildare, Kilkenny, Laois, Longford, Louth, Meath, Offaly, Westmeath, Wexford and finally Wicklow make up this ancient province. Mayor towns are Dublin City, Bray and Dún Laoghaire, but also Drogheda, Dundalk, and Kilkenny. Ireland's most important rivers Barrow, Boyne, Liffey, and Shannon flow through Leinster and the highest point within the 758 square miles of the area is Lughnaquilla (3031 feet). The population is steadily growing - in 2006 it was counted at 2,292,939. 52% of these live in County Dublin. The name "Leinster" derives from the Irish tribe of the laighin and the Norse word stadir ("homestead"), indicating the main influences on early history - the fertile Boyne Valley and Dublin Bay have been favorite settlement spots since times immemorial. The King of Leinster, Dermot MacMurrough, invited Norman mercenaries to Ireland, therewith initiating the conquest by Strongbow and his successors. The "English Pale" was later located in Leinster, making the province the center of political and cultural life. This still remains true, Ireland is totally focused on Dublin despite moves towards decentralization. 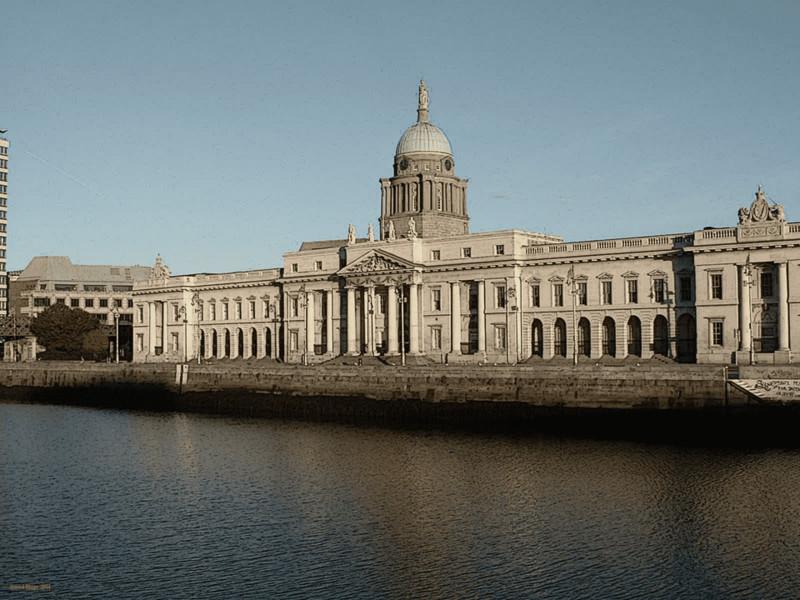 Leinster has a number of attractions that are amongst the top ten sights of Ireland - from the passage graves of Newgrange and Knowth to the hustle and bustle of Dublin City. It would be easy to spend a full holiday in Leinster alone with activities including as contrasting elements as scuba diving, high-brow cultural pursuits, mountaineering, rock concerts and enjoying haute cuisine. What are Ireland's Best Festivals?